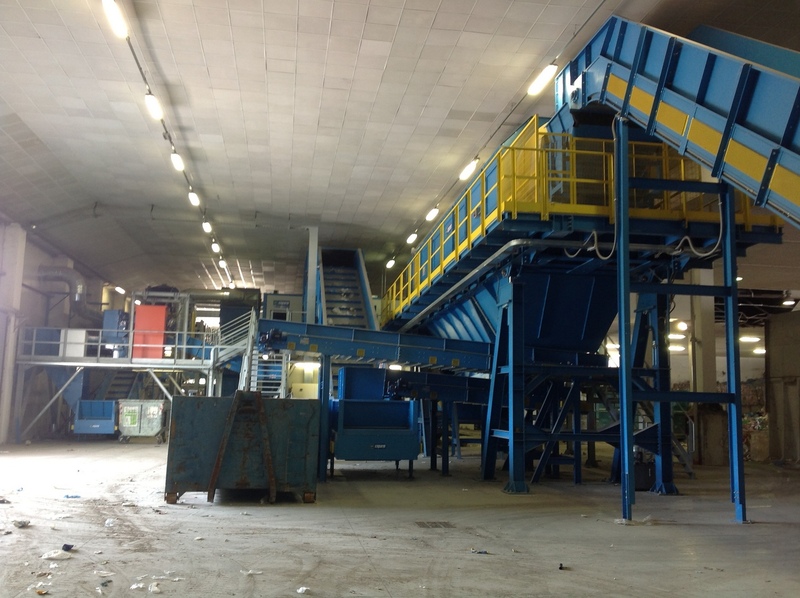 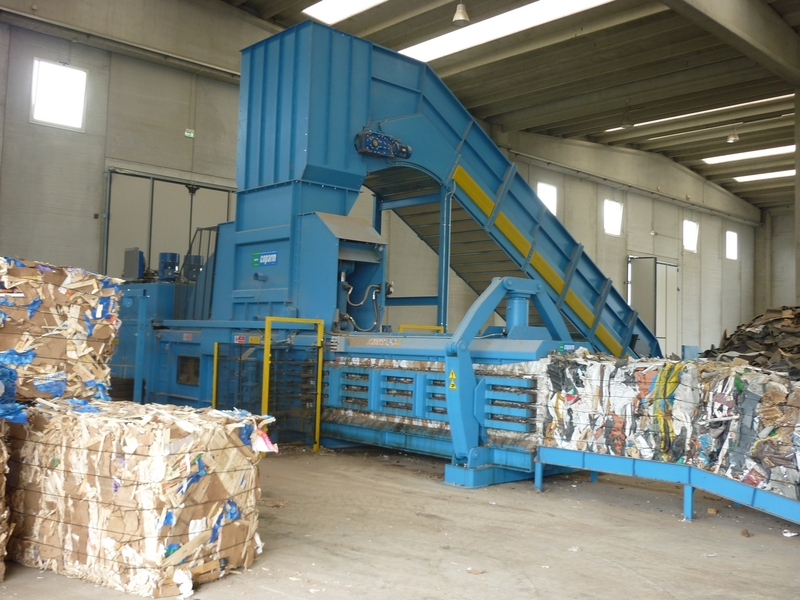 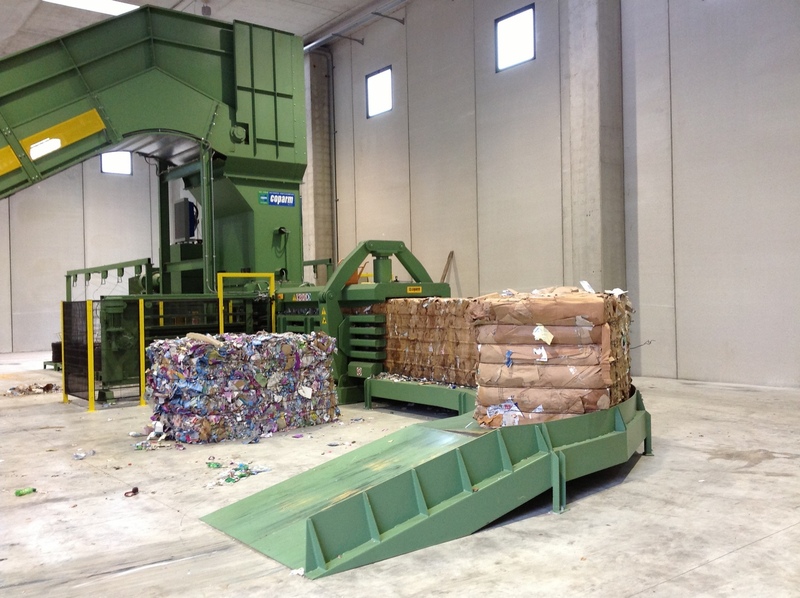 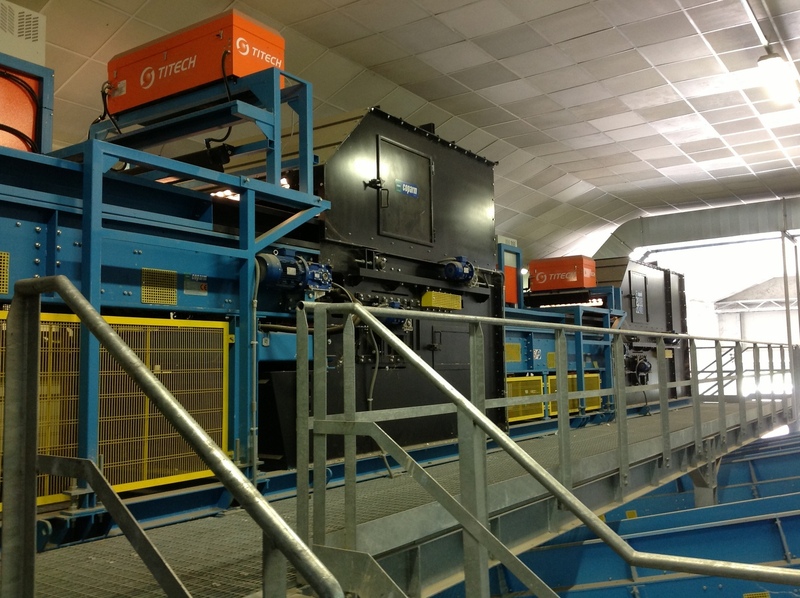 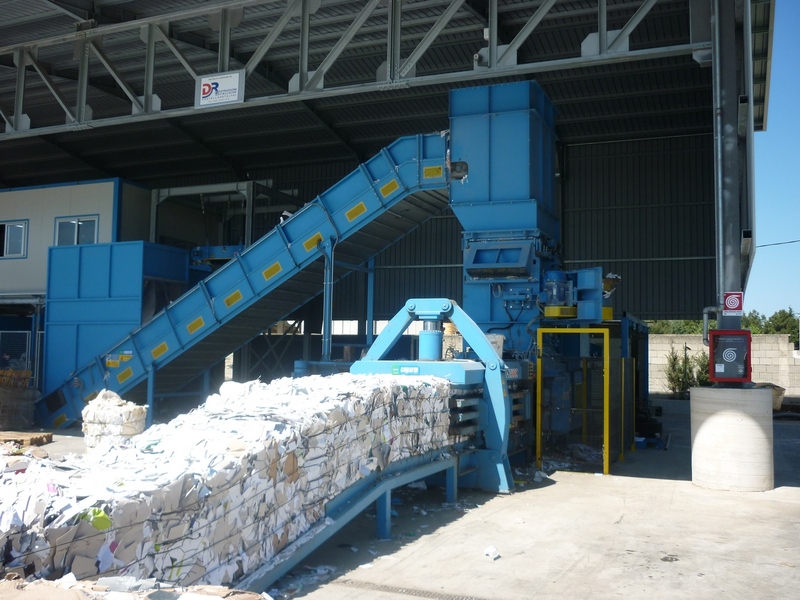 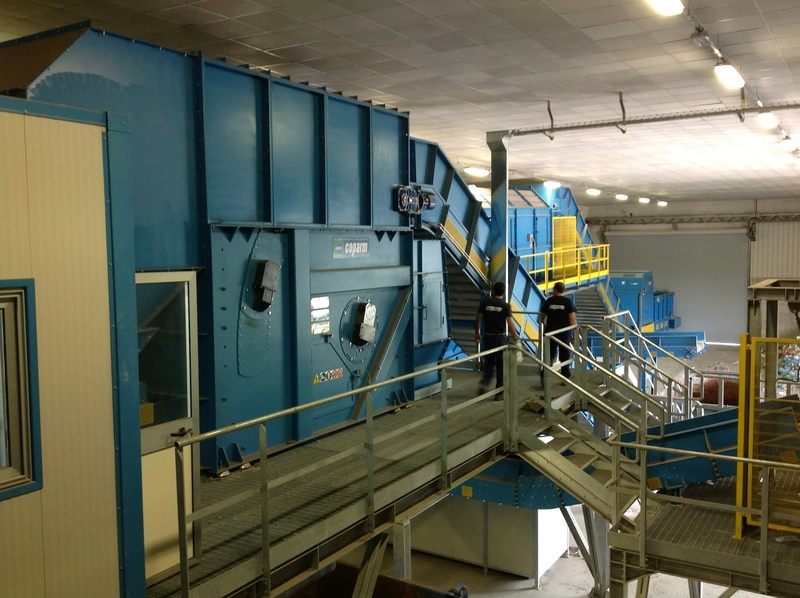 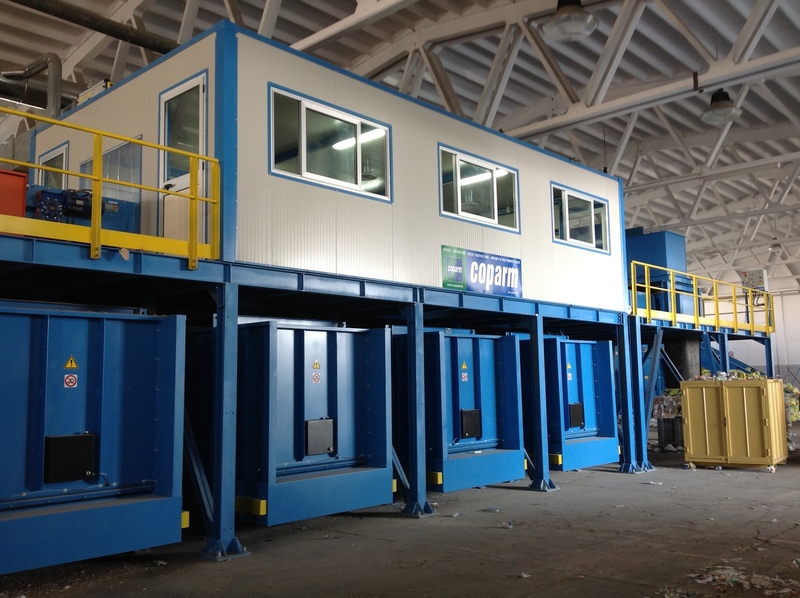 Coparm, a leading company in the international market for the supply of waste treatment plants and machines, will take part in the Pollutec trade fair, the international exhibition of equipment, technologies and services for the environment that will take place in Lyon, at Eurexpo France from 27 to 30 November 2018. 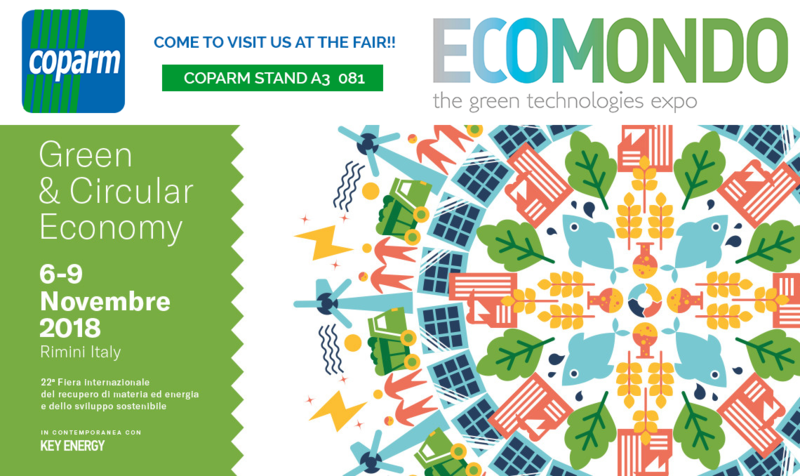 Pollutec welcomes professionals from all over the world to look for innovative solutions that allow to reduce the impact of human activities on the environment, be it industry, community or the tertiary sector. 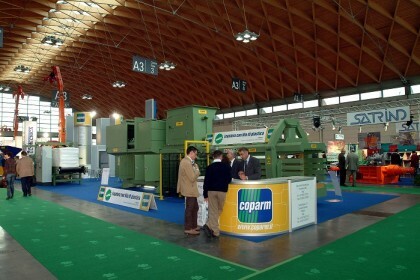 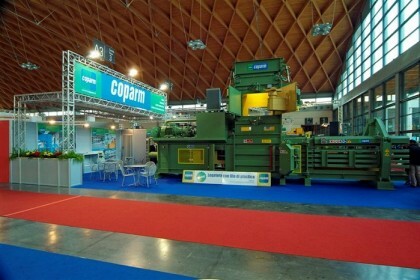 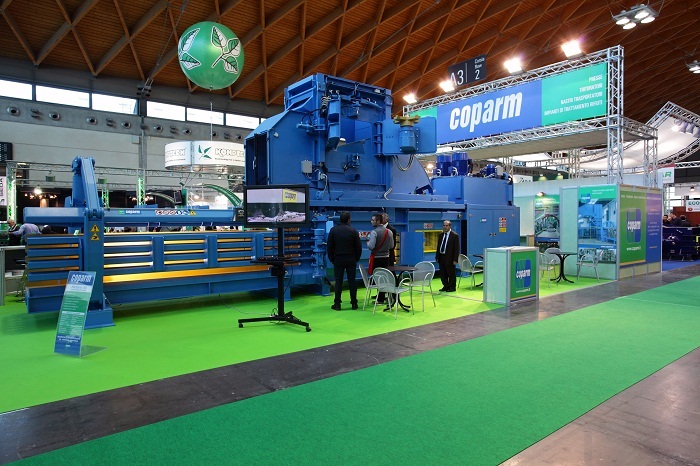 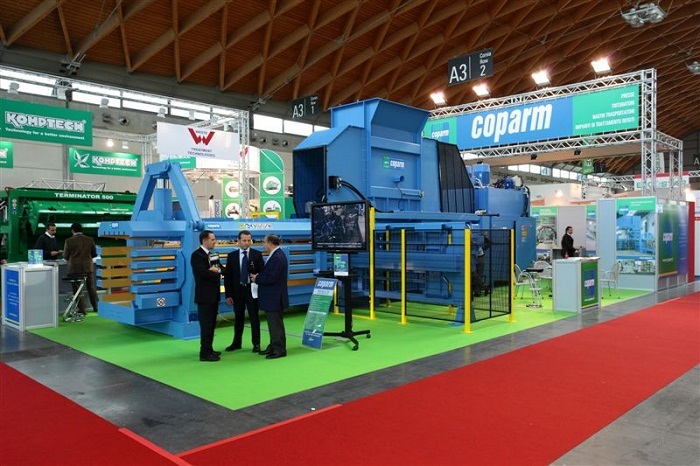 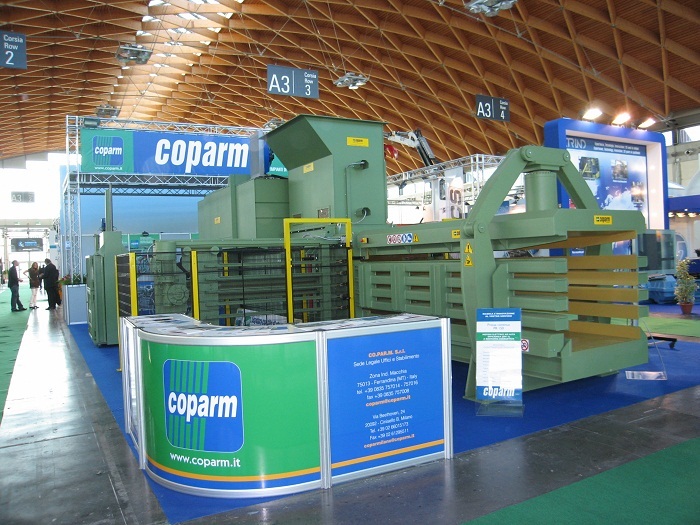 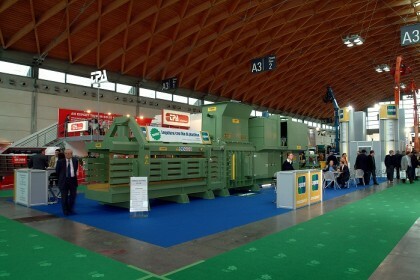 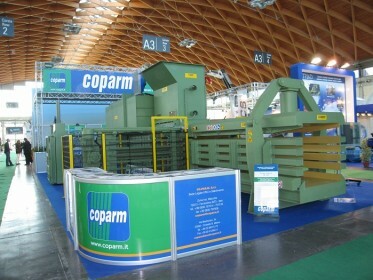 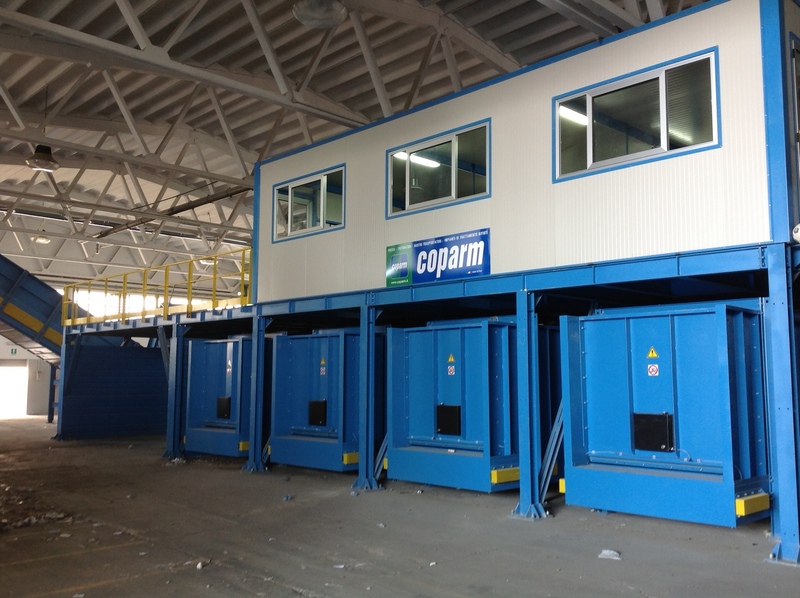 For nearly 20 years, COPARM S.r.l has taken part every year at the ECOMONDO trade fair in Rimini, which confirms its position as the only exhibition in Italy able to attract the attention of all the protagonists involved in environmental issues. 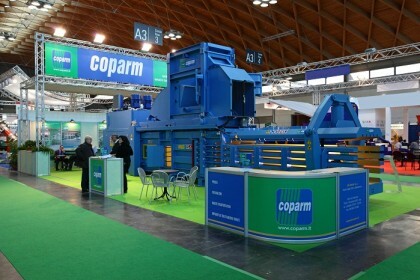 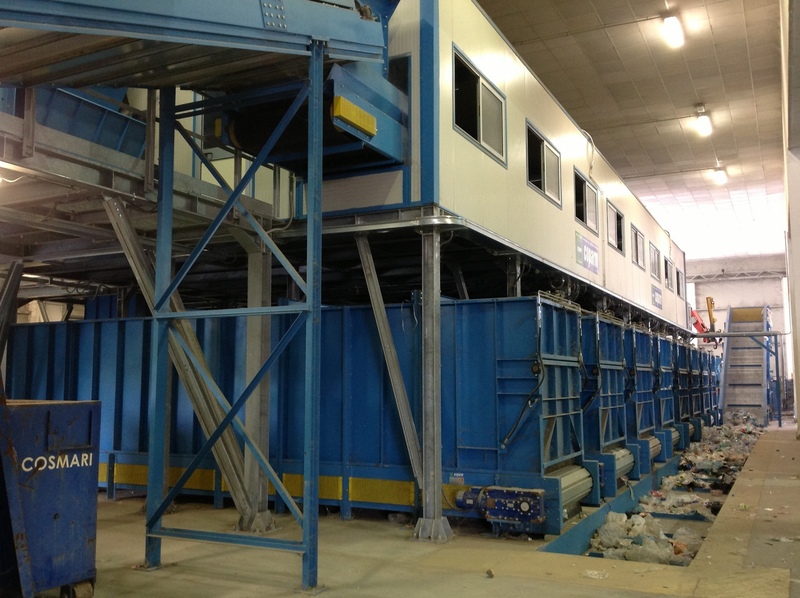 Coparm Srl will exhibit its solutions for waste treatment and recycling at IFAT 2018, from May 14 -18 in Monaco, Germany – STAND N. B4.441. 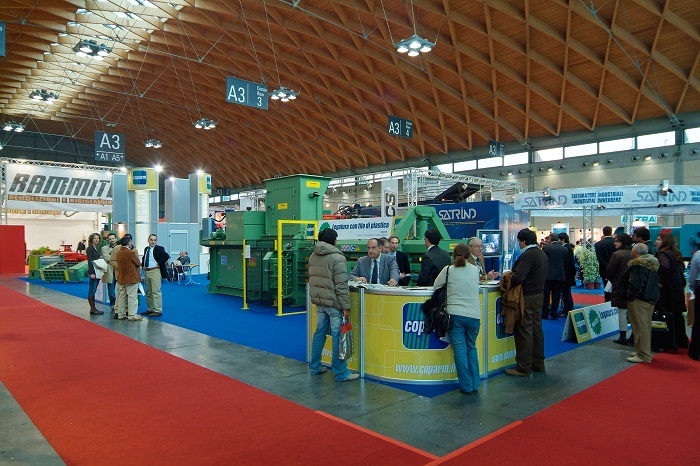 At IFAT, over 3,100 exhibitors showcase all aspects of water supply and disposal alongside specialists in waste treatment and recycling. 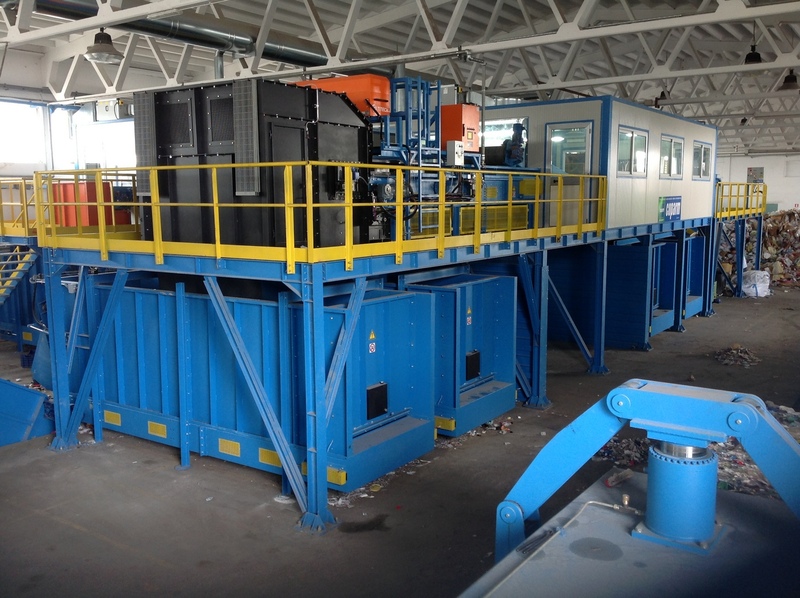 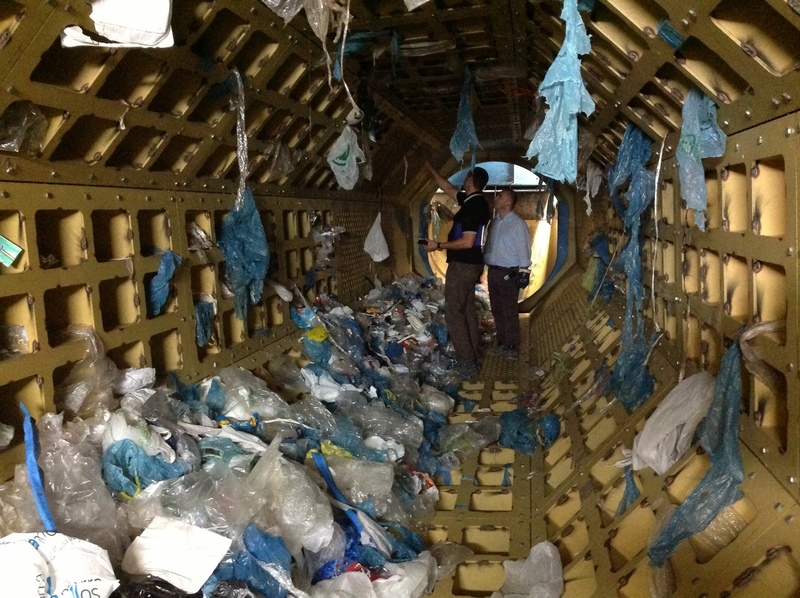 The focus is on innovative concepts for recovering secondary raw materials as well as sustainable ways of handling resources. 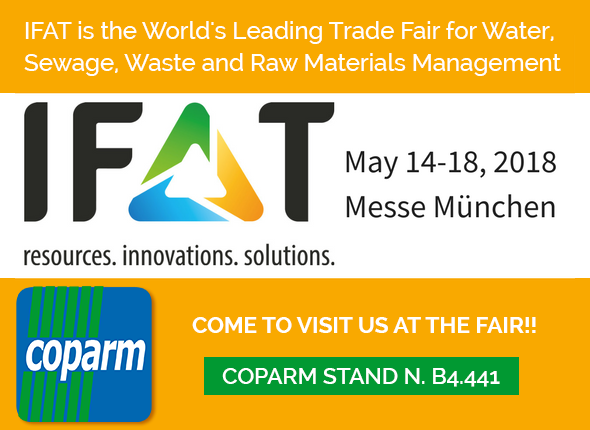 IFAT 2018 features a unique range of strategies and solutions to tackle diverse and complex global challenges. 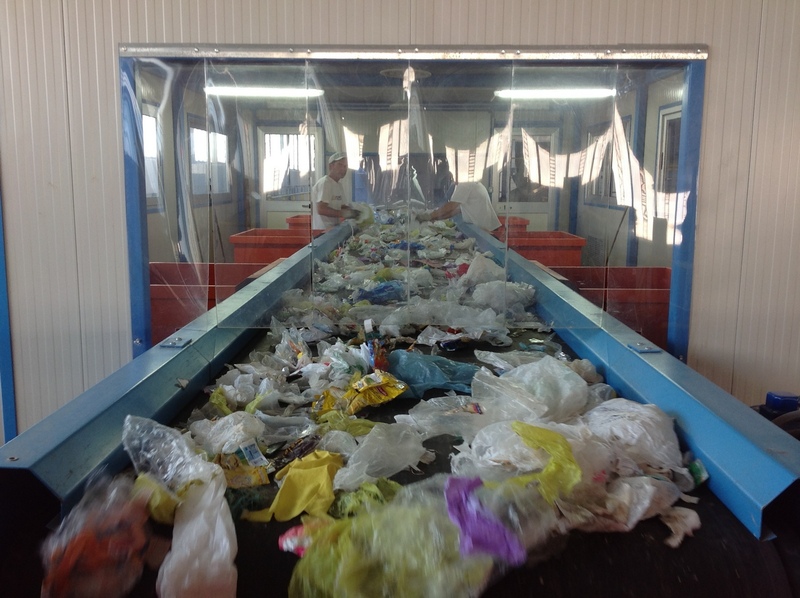 Dzięki połączeniu czterech imprez branżowych targi POL-ECO-SYSTEM stały się największym w Polsce wydarzeniem poświęconym osobom poszukującym innowacyjnych rozwiązań i technologii z zakresu szeroko pojętej ochrony środowiska oraz zrównoważonego rozwoju.